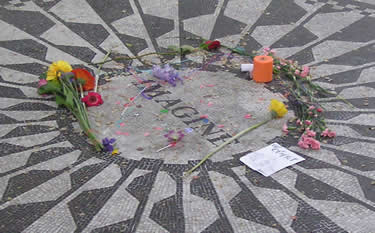 Imagine Memorial, Central Park, NYC. May 2005. Olympus digital point & shoot, no editing or filters.